Curcuma powder, more commonly known as turmeric, is gaining in popularity. 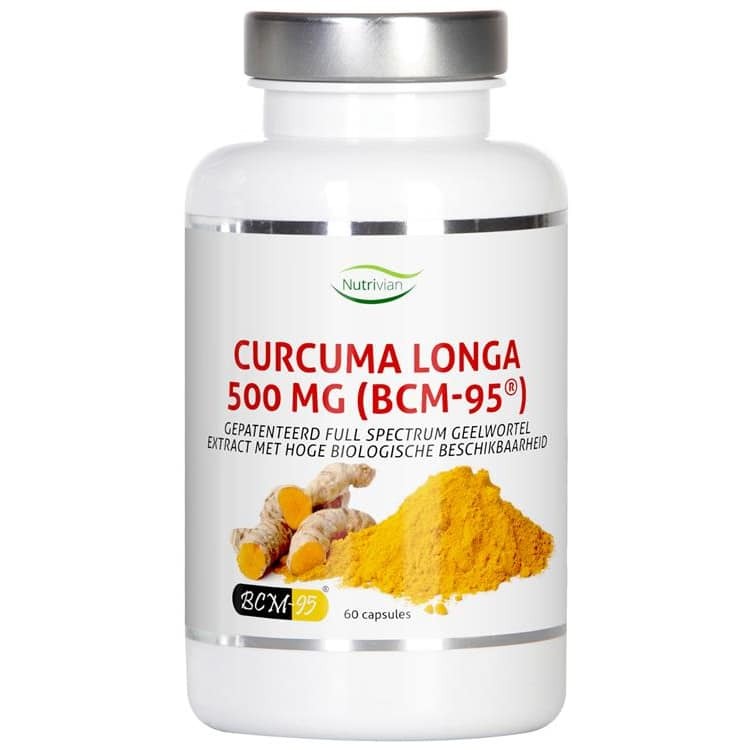 However, not everyone is familiar with Curcuma Longa 500 MG (BCM-95®) yet. 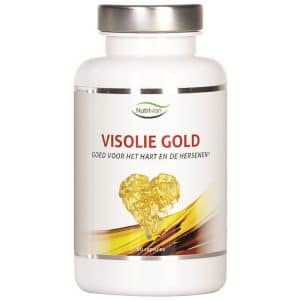 Below, you can read what this product can do for you.Curcuma or turmeric powder is extracted from the turmeric plant, which is mainly grown in India. The curcuminoids present in the Curcuma longa extract BCM-95® are much better absorbed by your body than the curcuminoids in standard Curcuma longa extracts. Due to the Nutrivian’s unique production process, these curcuminoids are combined with essential oils that greatly increase absorption. The essential oils used in this product are extracted from the root of the plant in the same way as the curcuminoids. BCM-95® exclusively contains curcuminoids and essential oils from the Curcuma longa plant and is free from other additions. Curcuma, also known as turmeric or yellow root, is available in most supermarkets and is commonly used as a spice. The turmeric found in shops, however, only contains 2% of the active ingredient that makes turmeric such a healthy supplement – the curcuminoids. BCM-95®’s composition, on the other hand, is 95% composed of curcuminoids! 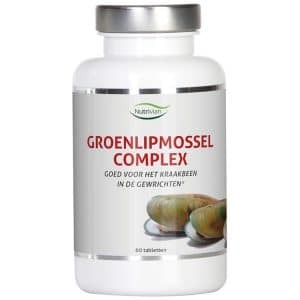 Moreover, the absorption rate of BCM-95® is far superior to regular turmeric and all other commonly available turmeric supplements because of its inclusion of essential oils.The body has difficulty absorbing curcuminoids. To promote this process, different methods have been developed. One of the most commonly-used strategies is adding piperine (black pepper extract) to supplements. 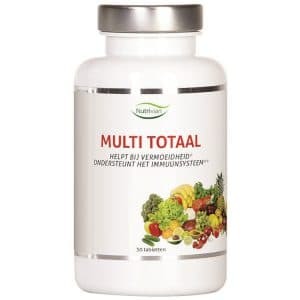 This compound, however, prevents the liver from breaking down curcuminoids and halts the liver’s natural detoxification process. As such, there is no piperine in the Nutrivian supplements. BCM-95® is a much better alternative to products containing piperine. The curcuminoids in BCM-95® have been skillfully combined with essential oils that have also been extracted from the root of the Curcuma longa plant. Some other excellent features of these essential oils are that they prolong the time curcuminoids are active in the body and contain valuable substances such ar-turmerone, α-turmerone, β-turmerone, Ar-curcumene, α-curcumene, Zingiberene, β-sesuiphellandrine, β-atlantone and Germacrone. The synergy between the curcuminoids and essential oils makes Nutrivian Curcuma Longa 500 mg BCM-95® the most effective turmeric supplement currently on the market by far. 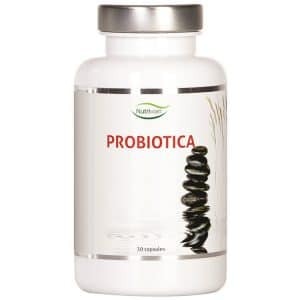 We recommend taking 1 to 2 capsules a day, preferably during or after a meal.Your questions and feedback are very important to us. Feel free to get in touch using our contact form.